Clockwise: (Upper left) Canine epithelial cells colonized by Mycoplasma canis strain PG14T. Immunolabled M. canis cells (red) against cytoskeletal actin (green) and nuclei (blue) [D. BROWN]. “Salmonella: Our Friend.” Tamed programmed vaccine vector platform to prevent infectious diseases, treat cancer, and control reproduction [R. CURTISS]. 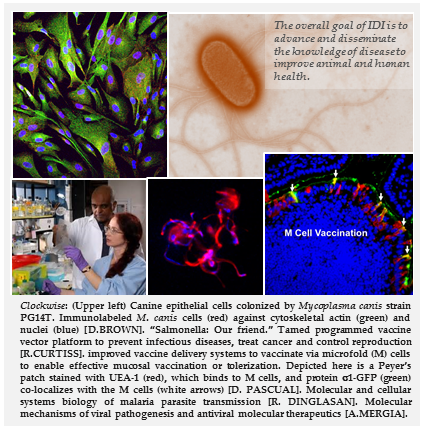 Improved vaccine delivery systems to vaccinate via microfold (M) cells to enable effective mucosal vaccination or tolerization. Depicted here is a Peyer’s patch stained with UEA-1 (red), which binds to M cells, and protein α1-GFP (green) co-localizes with the M cells (white arrows) [D. PASCUAL]. Molecular and cellular systems biology of malaria parasite transmission [R. DINGLASAN]. Molecular mechanisms of viral pathogenesis and antiviral molecular therapeutics [A. MERGIA]. The Department of Infectious Diseases & Immunology brings together a diverse spectrum of research on veterinary and human disease. The overarching aim is to improve understanding, diagnosis and treatment of disease for the improvement of overall health. Faculty in ID&I work to address a wide variety of disease challenges covering many fields: bacterial, viral and parasitic infections; autoimmune disorders; mucosal immunology and cancer highlight just some of the faculty interests. ID&I faculty leverage complementary approaches to study these diseases. Cellular, molecular, genetic, phylogenetic, transcriptomic, proteomic and epidemiologic platforms, among others, are strongly utilized. The department also boasts faculty standouts who are members of the National Academy of Science and the National Academy of Inventors. Common themes throughout the department unite the ID&I program. 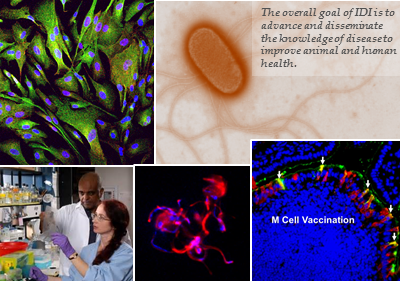 These include development of new techniques for diagnosing known and emerging pathogens, new vaccine platforms, single-cell analyses and impactful interventions for animal and human diseases. 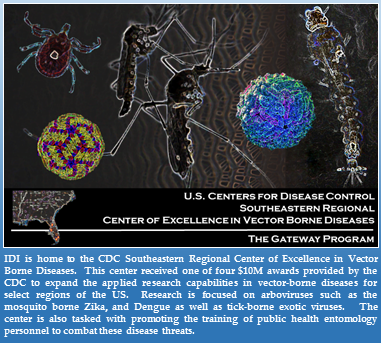 IDI is home to the CDC Southeastern Regional Center of Excellence in Vector Borne Diseases. 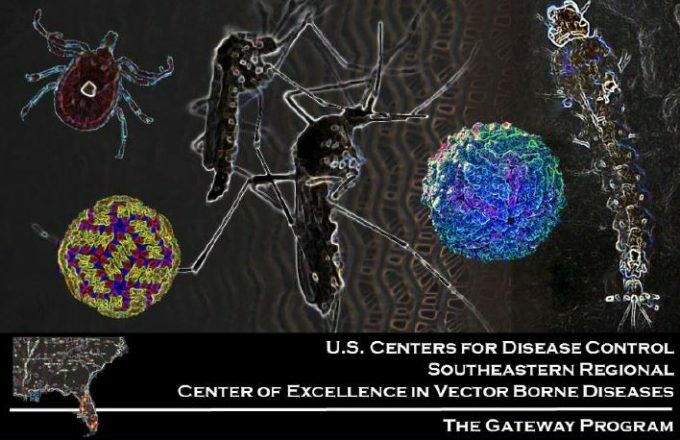 This center received one of four $10M awards provided by the CDC to expand the applied research capabilities in vector borne diseases for select regions of the US. 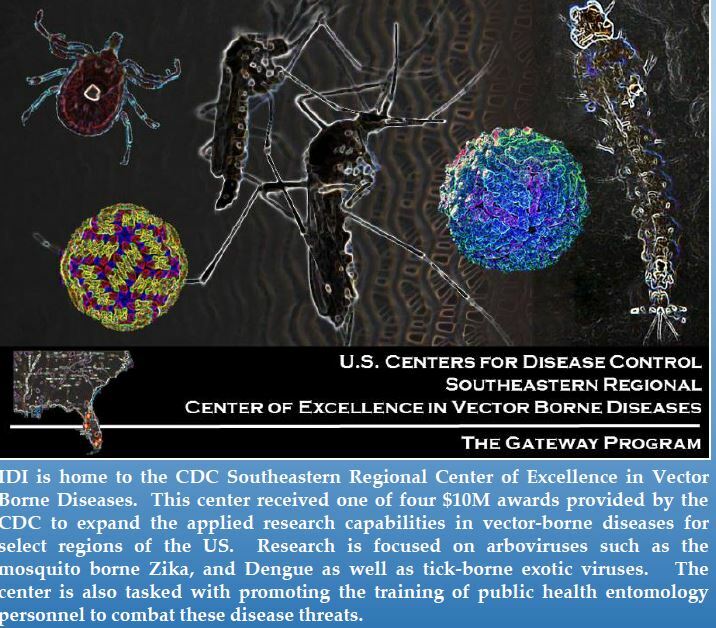 Research is focuses on arboviruses such as mosquito-borne Zika and Dengue, as well as tick-borne exotic viruses. The center is also tasked with promoting the training of public health entomology personnel to combat these disease threats.